Every story has a beginning. It is time for this one to be told. Ivy and Sprout follow their curiosity about the shard of stained glass they discovered in the woods. What they find is a clue to the very origin of their beloved home, the Korgi Hollow. In this third book, many questions are answered and a few are created. 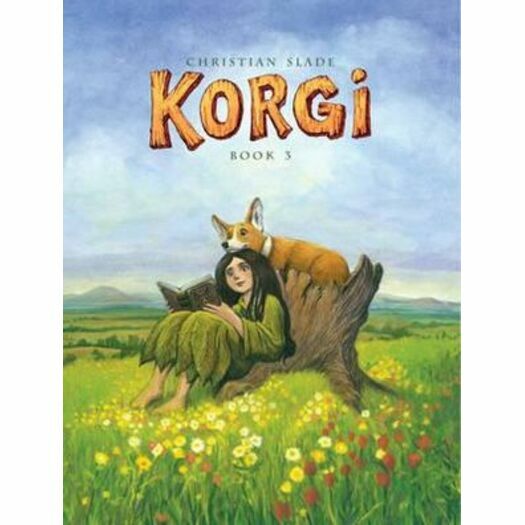 Follow the brave Ivy and her lovable Korgi cub, Sprout, as they start to unravel the mysteries surrounding their magical land. Ready to see how it all began? Of course you are! Just be sure to bring some extra cookies for Sprout!